Can we be more passionate about health? The human body, its afflictions, and its requirements, can be understood in simple ways. Traditional Chinese medicine is a time tested approach to healthcare emphasizing prevention and informing us about a better way to live. We facilitate the development of a lifestyle that leads to better overall health. Through acupuncture, herbs, nutritional and lifestyle adjustment, and other treatments, the body recovers gracefully. Our bodies have an incredibly powerful regenerative capacity and when conditions are in harmony we enjoy health. We all intuitively know through our own experience as well as our collective ancestry that what we put into our bodies will affect our health. The Greeks said “let thy food be thy medicine and medicine be thy food” and today we say “you are what you eat”. Based on the foundations of traditional Chinese medicine we can eat according to principles of wisdom that guide us on our journey of health maintenance and optimization. Acupuncture entails the use of needles inserted at specific points on the body. The points are located on pathways of energy flow connected to all the internal processes of the viscera. The needles stimulate or reduce the flow to restore balance. 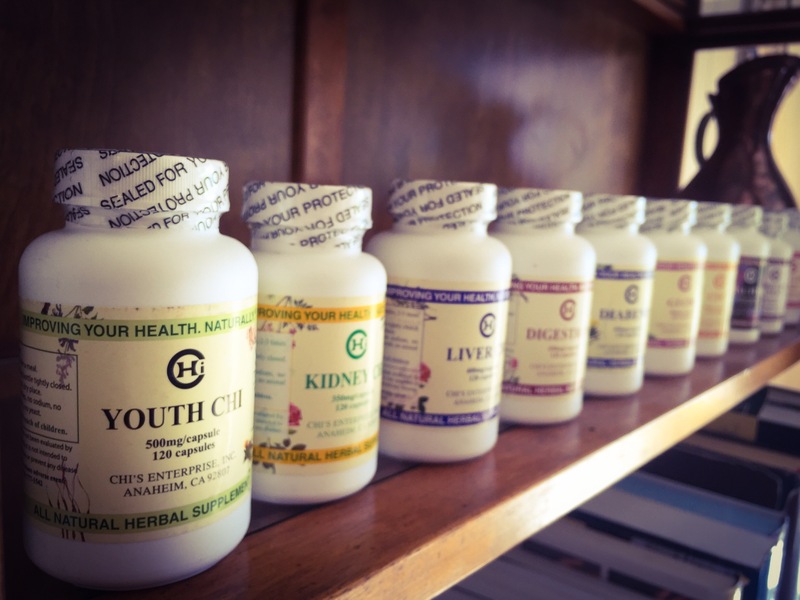 Herbal prescriptions are specifically formulated for the individual although many ancient traditional formulas are used. These are time tested and reliable. Cupping entails the use of suction cups applied to areas of the body to relieve tension. This method of treatment is very relaxing. Gua Sha is the gentle scraping of the skin with special tools which with the assistance of oil will redden the skin and move stagnant energy. Tui na is a deeply soothing acupressure experience involving multiple techniques employed by the practitioner to balance a patient’s body. Moxa is the burning of roles or cones of a plant called ai ye or mugwort which emit intense heat that can penetrate the body tissues at a deep level creating a warming and relaxing sensation that heals.